Cities like Singapore, Dubai, London, Chicago, Barcelona and Delhi are are actively working on the transition to becoming smart cities that integrate information and communication technology, as well Internet of Things technology to manage the city’s assets and increase the wellbeing of its residents. All these improvements undergone by many metropolitan cities worldwide, are supported by companies that have developed solutions to improve urban living and make cities smarter. Below, you will find the list of the six companies that work hard to improve our everyday life in urban areas. 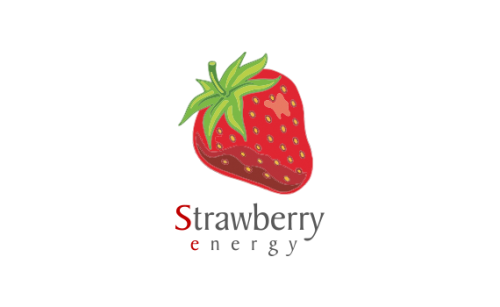 Strawberry Energy is a Serbian Company that developed solar-technology to improve residents life through products like Smart benches and Smart Tree. Their products are designed to “meet the needs of the 21st-century mobile generation by providing energy, connectivity and relevant local information on the go”. CIVIQ Smartscapes is an American company that developed intelligent digital waypoints to “amplify and streamline the urban experience, keeping people connected and making cities smarter where it matters most”. CIVIQ Smartscapes already worked with many cities like Chicago, Miami and Portland. Tacira is a Brazilian company, a team of experienced Smart City developers that offer smart services to cities in different areas like city security, health, public lighting system, connectivity and eco-friendly solutions. Tacira is a Tanaza partner, if you want more information about how Tacira leverages Tanaza in the smart services sector, you can download our case study for free. BigBelly is an American company founded in 2003 to transform the waste collection industry. Based on solar energy and information technology, BigBelly is now a “multi-purpose platform for building smarter cities” that offers many services to cities like connectivity, urban sensors, smart waste, and recycling. Grow Smarter is a project coordinated by the City of Stockholm to develops smart solutions within Europe. The team regroups cities like Cologne, Barcelona, Porto and Valetta working all together to implement 12 smart solutions divided into three areas: low energy districts, integrated infrastructures and sustainable urban mobility. 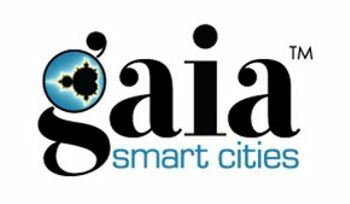 Gaia Smart Cities is an Indian Company, a mix of young innovators and brilliant technologists who work all together to transform cities through interconnected intelligence. Gaia Smart Cities developed solutions like smart e-governance, smart water metering, smart utility metering and infrastructure management.